My parents met as members of an early ‘60s organization called Young Americans for Freedom. They went on to have careers in politics and government service. The high point of their political lives was the Reagan administration of the 1980s … the culmination of decades of effort to put a “true” conservative in the White House. Those were long-term goals. 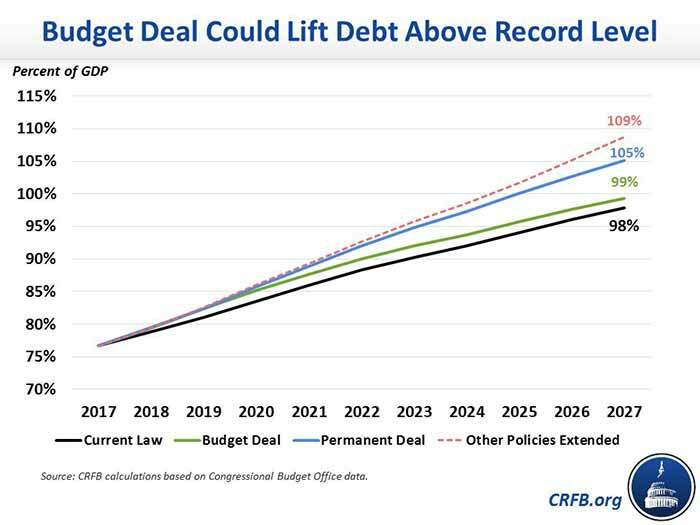 The issue that dominated their day-to-day political activities — and our dinner-table discussions, as I recall — was the federal government’s fiscal policy … above all, debt. It should worry you too … in fact, our irresponsible representatives in Washington are creating a perfect economic storm. 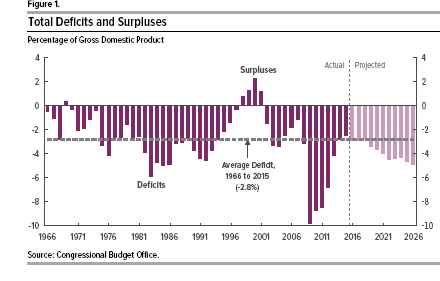 In that context, a massive economic stimulus in the form of deficit spending — larger even than the emergency stimulus package of 2009 — will rapidly turn growth into inflation. Inflation will lead to higher bond yields as buyers of Treasurys factor it into their future returns. The combination of a weaker dollar and higher U.S. deficits will lure overseas investors looking to add to their stockpile of Treasurys. Those buyers will want bigger yields to compensate for inflation and the risk of higher U.S. debt. That will further drive down bond prices … raising U.S. government interest payments even more. But he was talking about politics — voters of the day simply didn’t punish the Republicans for running up deficits. Here’s the future they’re creating: rising inflation. A declining stock market. Oh, and one other thing … your taxes will inevitably have to go up to pay for it. Editor’s Note: Millions of Americans lost a chunk of their retirement accounts after the wild market turmoil last week. Fortunately, there’s a shockingly simple yet little-known way you can protect your nest egg. Plus, there are five great ways to strengthen your retirement savings without investing a single penny in the stock market. To learn some of the most powerful retirement secrets out there, simply click here now.